A software engineer at Google, an NFL agent with MBK Sports, a Ph.D. candidate at Harvard, a business analyst for Deutschland Bank, a hardware development engineer at IBM, a Fulbright Scholar teaching English in Venezuela. These are just a few examples of first jobs that members of the 181st Class will be doing after graduation. 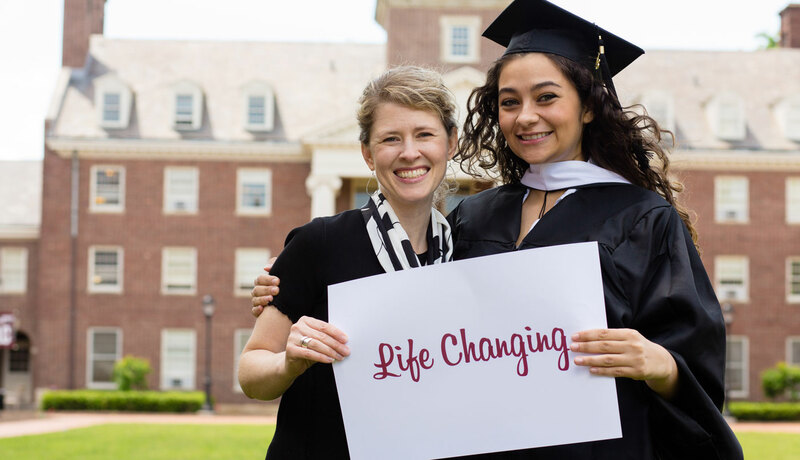 Students come to Lafayette to earn a degree in a field they feel passionate about. 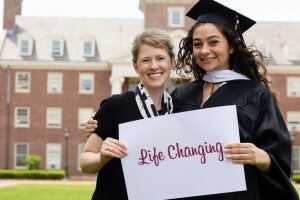 They leave with a wider view of the world, a multitude of alumni connections, and the second highest earning capacity for a graduate of a liberal arts college in the country. 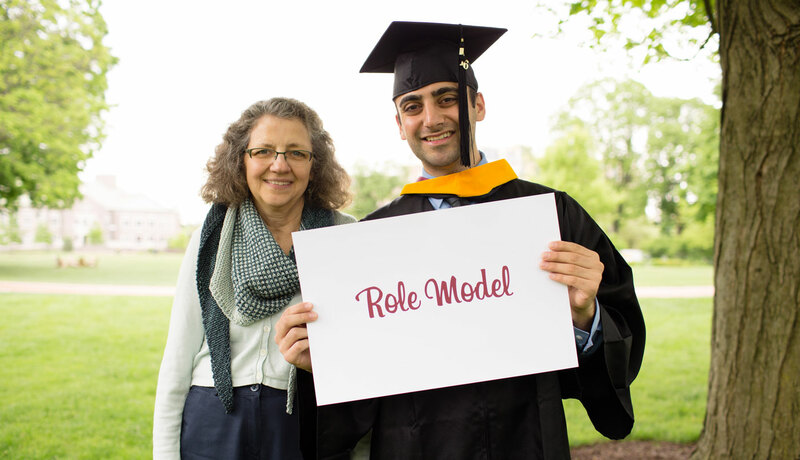 Part of the character of Lafayette is a deep dedication to student-faculty mentorship. 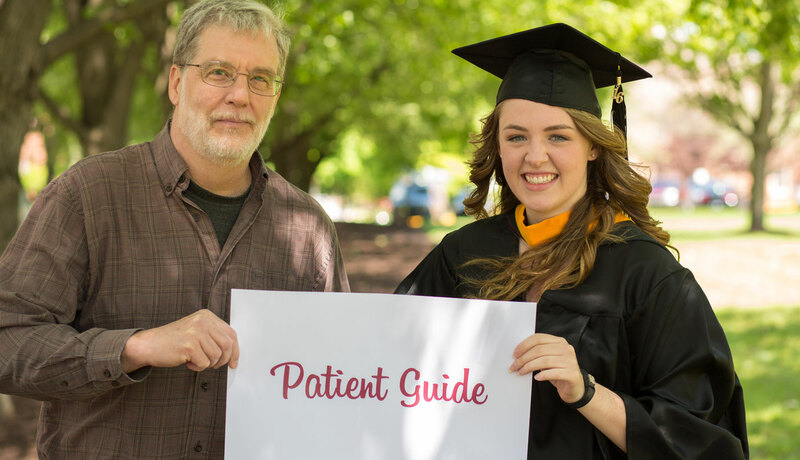 Our professors get to know our students on a professional and personal level, and they truly care about their success. 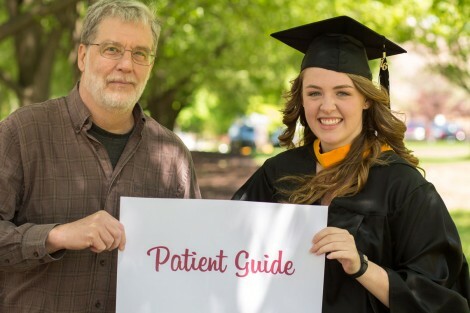 Cassidy Madison '16 spent a lot of time working through experiments in the lab with chemistry professor Bill Miles. 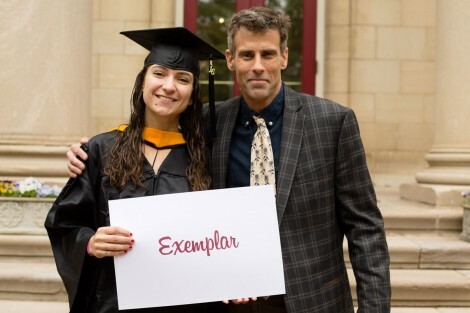 After graduating with a degree in biology, she is off to Harvard University where she will pursue a Ph.D. in molecules, cells, and organisms. After he graduates with a degree in computer science and economics, James Wanda '16 is heading to California where he will be a software engineer in residence with Google. Computer science professor Jeff Pfaffmann saw great potential in Wanda and took him under his wing. 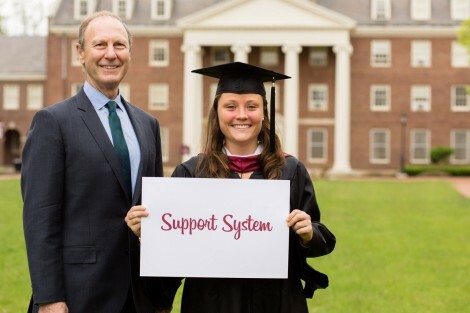 After she graduates with a degree in civil engineering, Alexandra Willey '16 will be a structural engineer for Hardesty & Hanover in New York City. 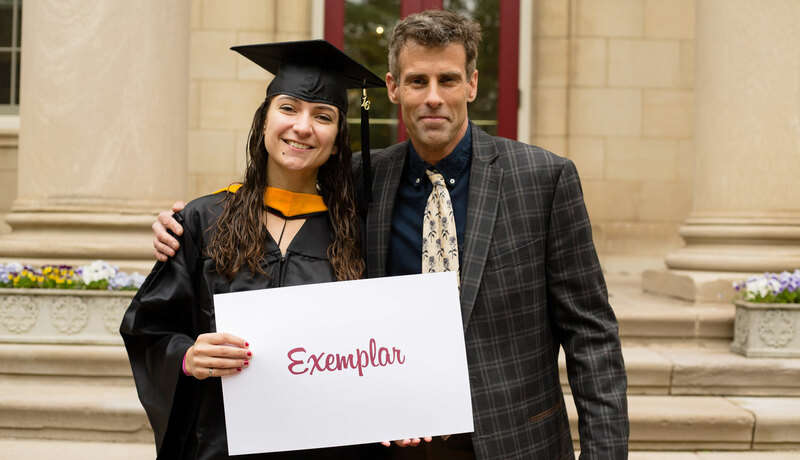 She attributes a great deal of her success to mentorship from civil engineering professor Steve Kurtz. Michael Moralle '16 took inspiration and several classes from mechanical engineering professor Len Van Gulick. Moralle, who is graduating with dual degrees in mechanical engineering and economics, is going to work as a structural analysis engineer for the Boeing Company. 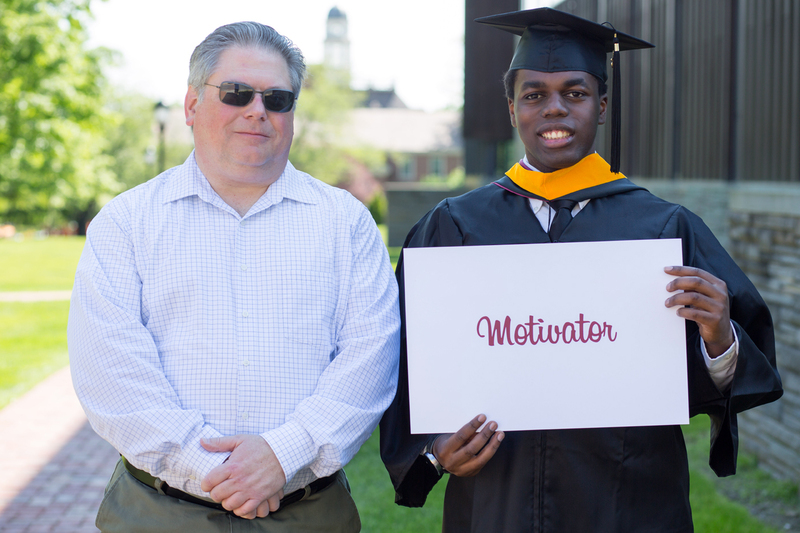 Things started falling into the right place for Devon Clifton '16 thanks to mentorship from English Professor Carrie Rohman. Clifton, who is graduating with a degree in English and women's & gender studies, is going off to New York University where she will pursue an M.A. in English and American Literature. 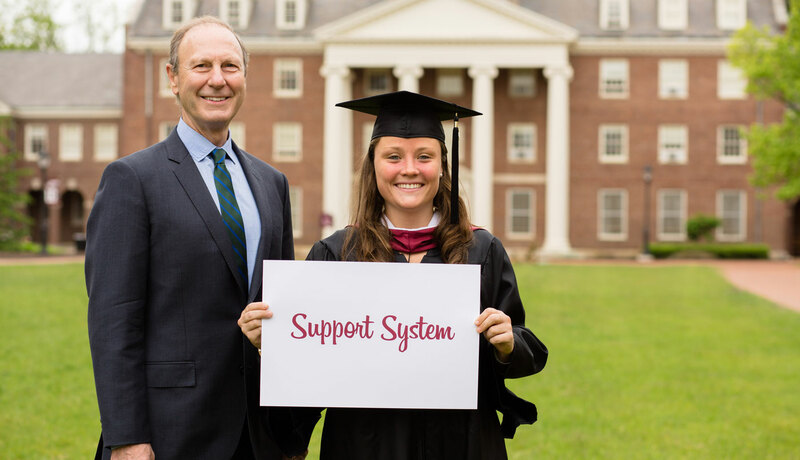 Laura Rowan '16, who is graduating with a degree in economics and policy studies, always knew she could count on guidance from Mark Crain, Simon Professor of Political Economy. She is going to be a transfer pricing associate for PriceWaterhouseCoopers in New York City. 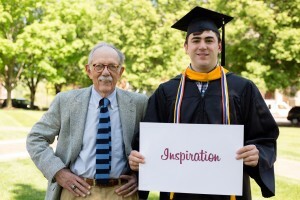 Michael Galperin '16 is going to South Korea to teach English through a Fulbright Student Grant. 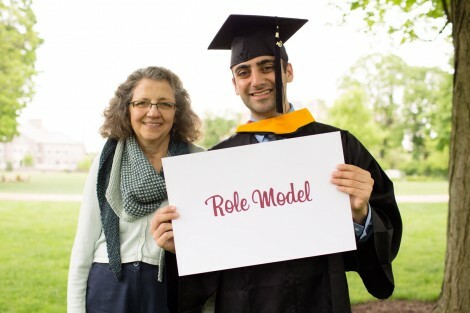 A soon-to-be biology and French graduate, his career aspirations to work as a doctor in a French-speaking country were guided by biology professor Laurie Caslake. Jethro Israel '16 is heading to Boston University where he will pursue a Ph.D. in history. 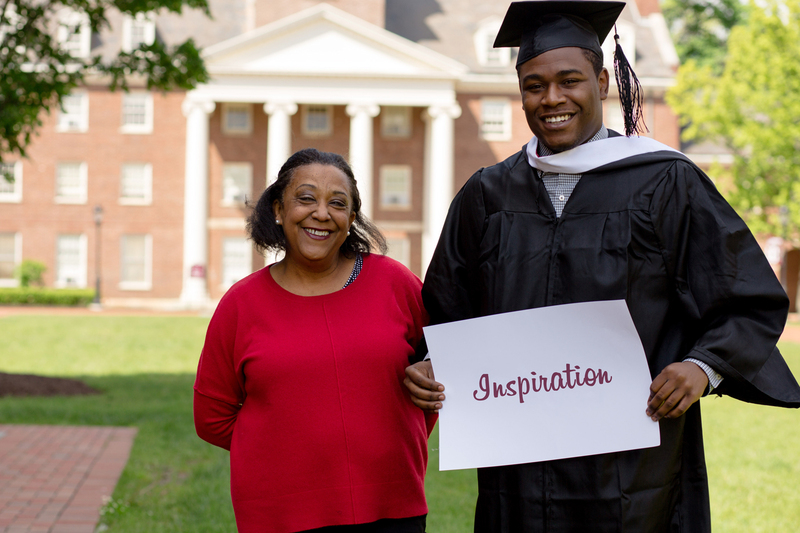 The Africana studies major sought guidance and inspiration from Africana studies professor Wendy Wilson-Fall. 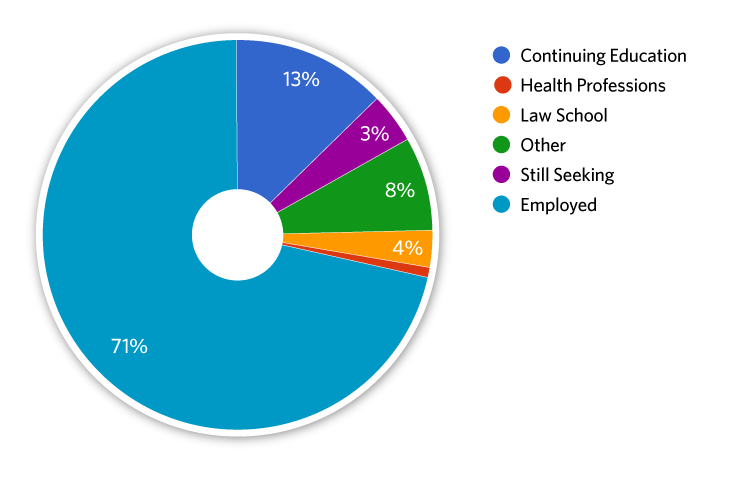 Six months after graduation, 89 percent of the members of the Class of 2015 were either employed full-time or continuing their education. 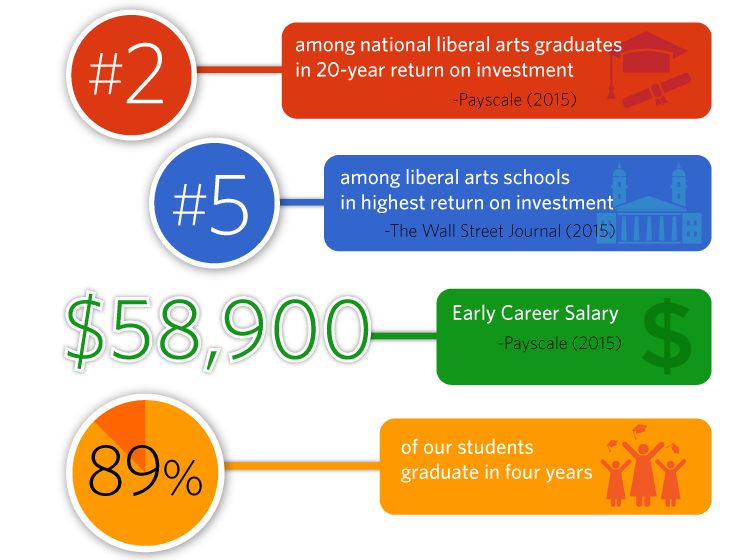 Reports in The Wall Street Journal, Bloomberg Businessweek, and Payscale.com have ranked Lafayette as one of the top schools in the nation in highest return on investment for liberal arts graduates.